The world's most popular, and controversial, social networking service, Facebook has turned 15. 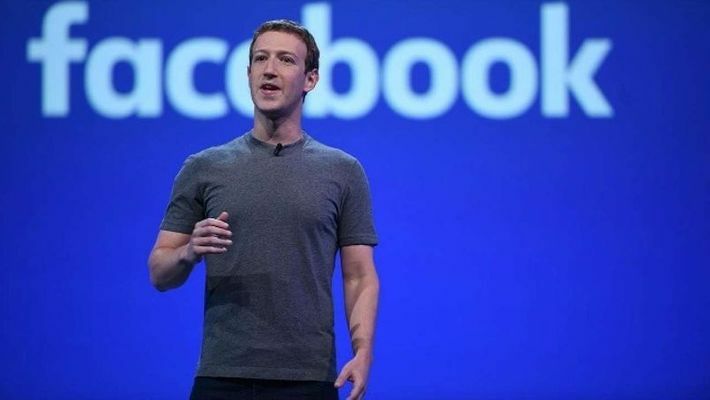 Celebrating the anniversary, Facebook CEO Mark Zuckerberg shared a customary post on the service underlining the history of the service and its possible future. Facebook, which was launched as an internal networking portal by the Harvard dropout from his college dorm, today hosts about 2.7 billion people are connected on the service. In his long post, Zuckerberg notes how the initial years of Facebook were filled with doubts about its survival. Zuckerberg wrote, "But if the last 15 years were about people building these new networks and starting to see their impact, then the next 15 years will be about people using their power to remake society in ways that have the potential to be profoundly positive for decades to come.